We bring you a mod that adds an incredible amount of highly customizable weapons. 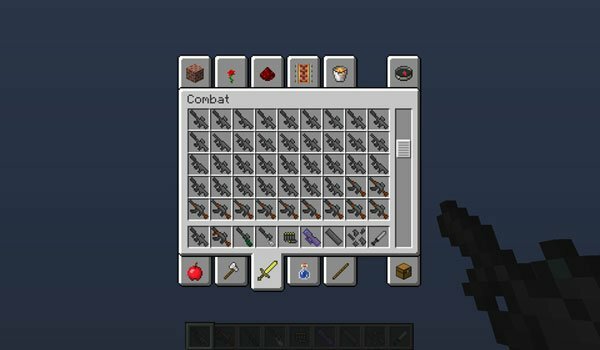 Warfield 3 Mod 1.5.1 allows us to create a good amount of weapons, we can customize using silencers, chargers or crosshairs, getting to multiply the number of weapons available up to 750 weapons. We select the shooting mode from manual to semi-automatic and automatic. We also have at our disposal to use a knife in the melee. The mod works in both single and multiplayer games. How to install Warfield 3 Mod for Minecraft 1.5.1? Up to 750 possible combinations of weapons! does it Works for 1.5.2?